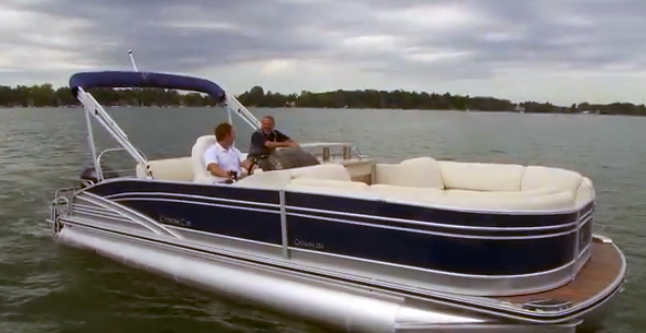 Our pontoon boat expert puts the Cypress Cay Cabana 220 through its paces. 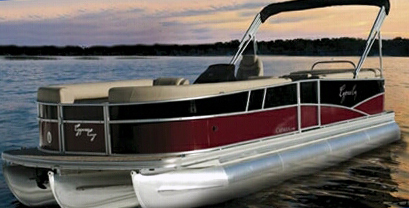 Pontoon boats are becoming more and more popular, but at times, choosing between the different lines can be confusing. 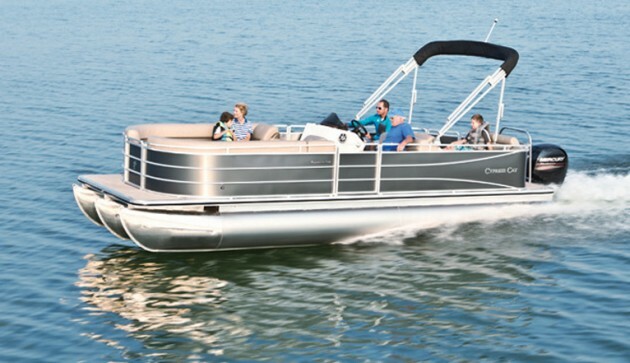 Where specifically does a boat like the Cypress Cay Cabana 220 fit into the mix? 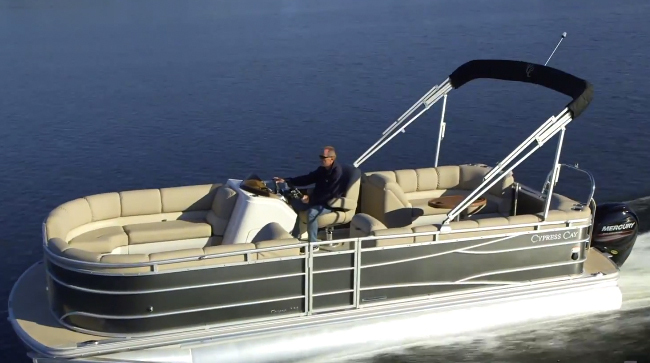 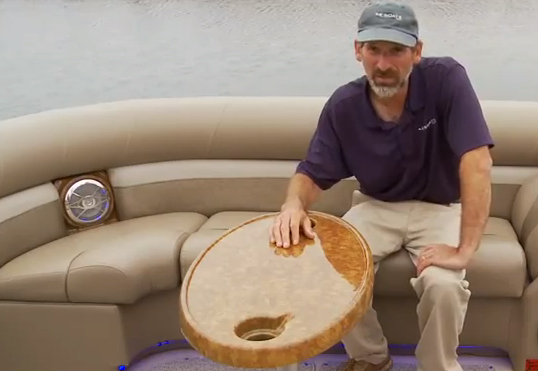 Our pontoon boat expert, Jeff Hemmel, takes a close look at the Cabana 220 in this video - and then he goes farther, to really dig into the boat's core. 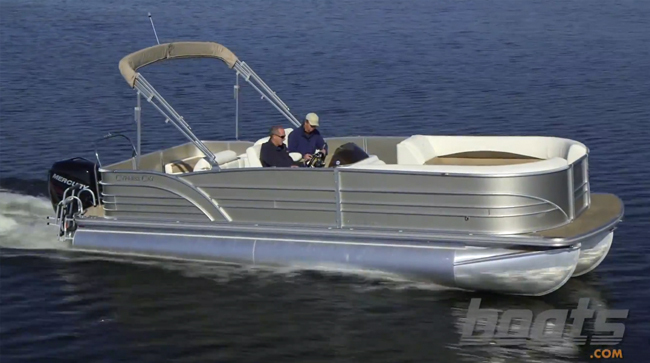 He spent a day running the Cabana 220 and in this review, and shows you the construction and design highlights he found. 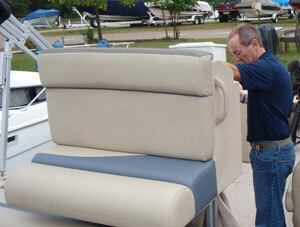 Jeff will also share his test results, so you know what kind of performance you can expect from a Cypress Cay Cabana 220 rigged with a 150-hp Mercury four-stroke outboard.